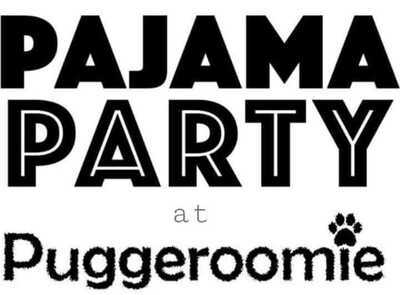 Puggeroomie is a luxurious and exclusive dog boarding and day care facility that enables your pug(s) to be our 'roomie' (as well as other small breeds of dog) whilst you are on a holiday, enjoying a mini break or attending any other social events that you may have in your calendar. Puggeroomie accommodation is a stunning detached 1660 cottage set within over an acre of beautiful grounds a stone throw away from The River Hamble. ​'The Cottage' is situated in a prime location nestling within the tranquil conservation area of Old Bursledon Village. Puggeroomie offer a luxury alternative to traditional boarding kennels. Your dog(s) can enjoy their very own indulgent break much alike our own selves when we book our holiday. All dogs will be given a safe, secure and loving environment similar to what they have grown accustomed to in your own home. In order to ensure that all our 'roomies' receive the same care and attention, Puggeroomie only accept a very limited number of dogs at any one time.